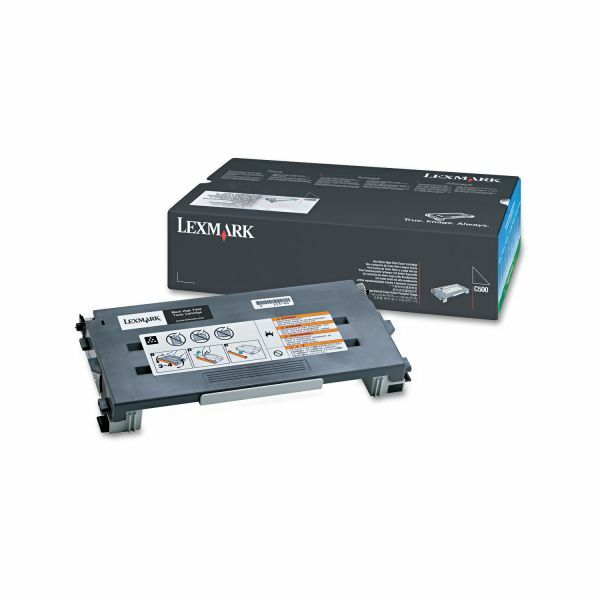 Lexmark C500H2KG High-Yield Toner, 5000 Page-Yield, Black - Toner cartridge is designed for use with Lexmark C500, X500 and X502. Black yields 5,000 pages. 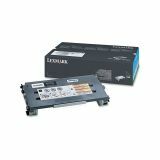 Color yields 3,000 pages.